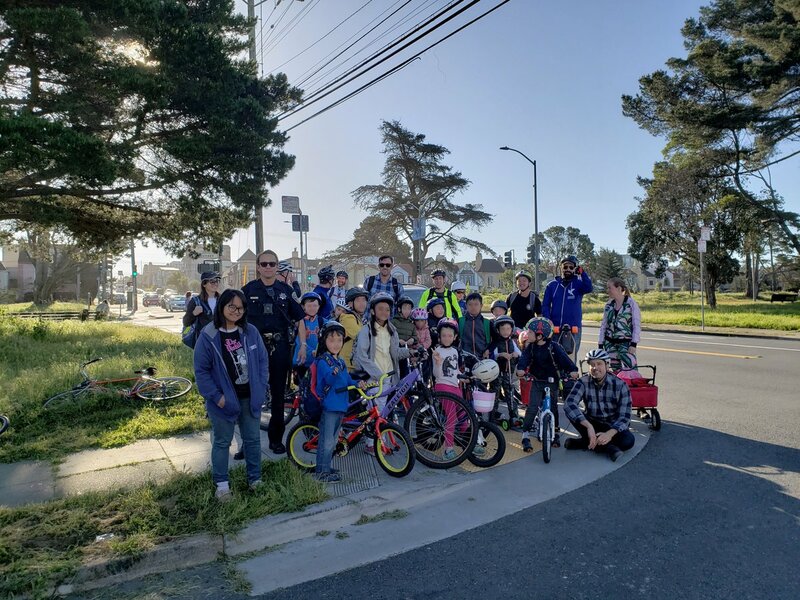 The San Francisco Police Department launched its 2018 Holiday Toy Drive, benefiting the City’s children in need. 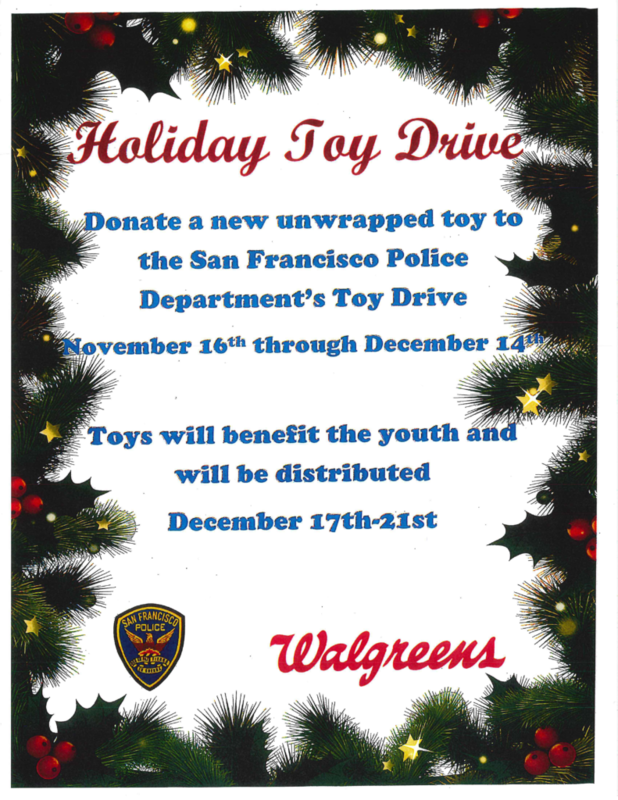 From November 16 to December 14, SFPD will be accepting donations of new, unwrapped toys at more than 60 San Francisco Walgreens locations. The goal is to exceed last year’s toy drive, in which approximately 9,000 items were donated at Walgreens stores for distribution to San Francisco children. Donors can purchase or drop off a new, unwrapped toy at any San Francisco Walgreens that features a brightly colored and marked toy drive collection bin. 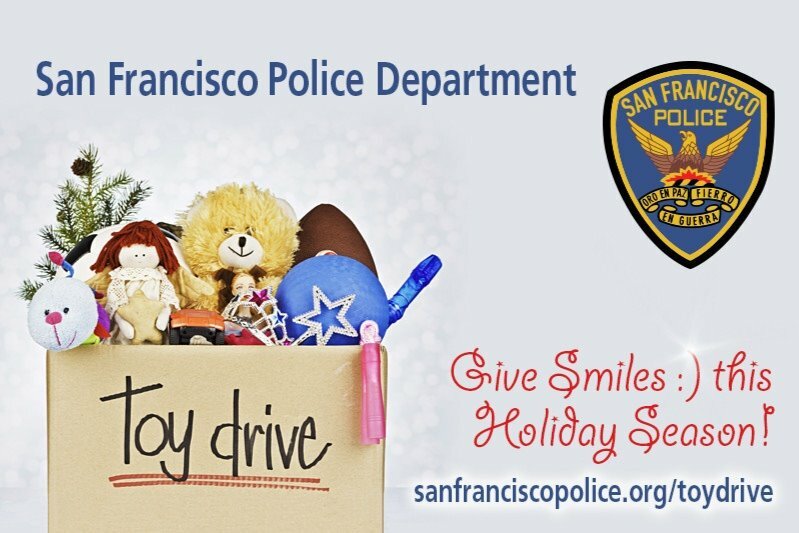 Those unable to drop off a toy may also contribute to a Go Fund Me account established by the San Francisco Police Foundation to purchase toys for underprivileged children this holiday season.